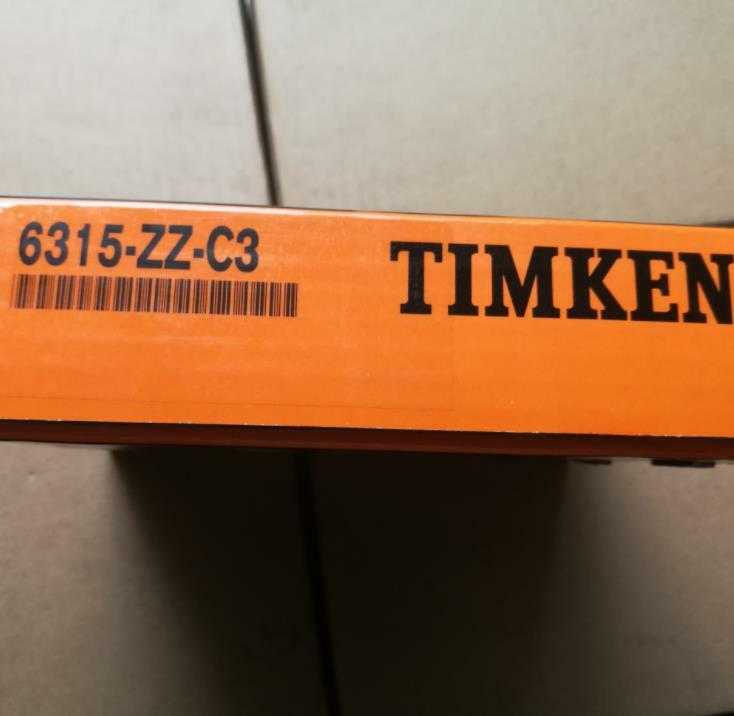 Imported TINKEN bearings Country of origin France, Japan, Germany, China. Australia. Different types of origin, absolutely guarantee authentic TIMKEN, full monitoring shipments, once sold without quality problems, will not return. After careful inquiry of the model, size, suffix number, and purpose, place an order. Sincere cooperation. Ensure that every customer will not receive return products. All actual shots were not processed to ensure authenticity.